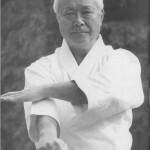 Click on the Syllabus link in the top menu to see what we have in store for the dan gradings in 2012! See you all in Guildford for the Winter Course. If in doubt, there will always be a gathering at the Premier Inn straight after training. At night you will usually find someone in The Stoke Pub. Maya is asking that people should register as soon as possible, by the latest 28th March 2011 so that food for the buffet can be ordered in advance. You can register by email, fax or post. This course is ONLY for Wado Academy dan grades. Whilst I am sorting the rest of the web site, let me post something to keep you going. 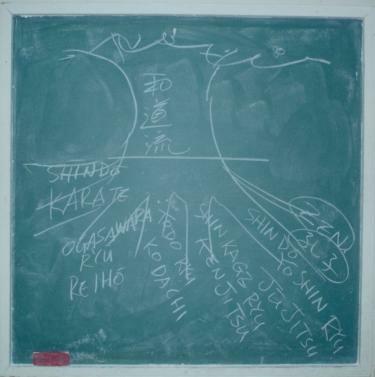 This image comes from another web site where Shiomitsu Sensei drew all the connections and facets that make up Wado Ryu. 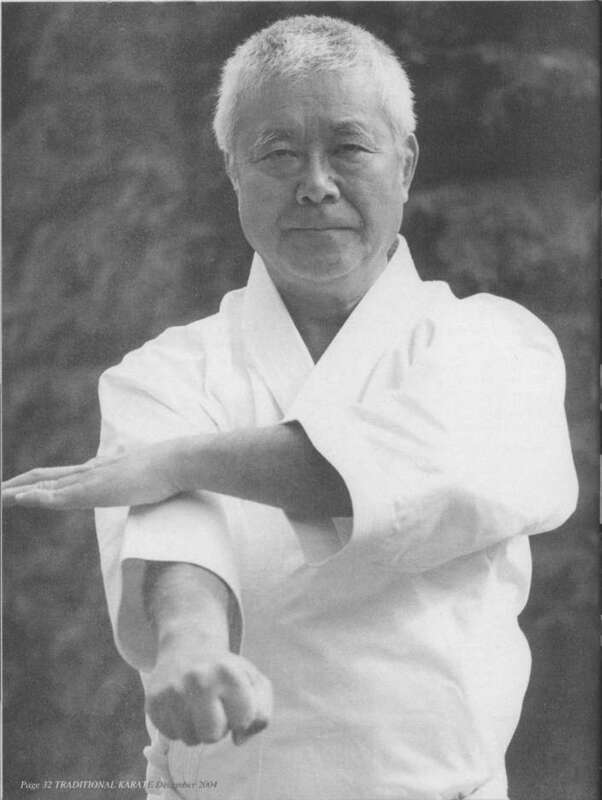 As you can see, many different things forming the foundations of Wado Ryu Karate Do.